Yachts come with tenders and toys of all shapes and sizes. The majority of super-yachts have garages that are capable of holding multiple large tenders and a plethora of toys. The tender garage on Lurssen’s Octopus, which we featured yesterday, has space to hold a 63′ yacht and a submarine. With that kind of storage capacity there is room for all the water toys one could desire. 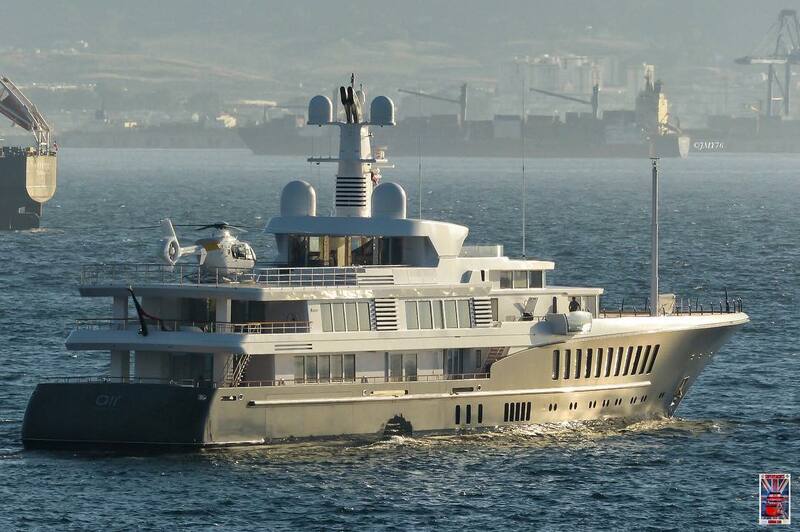 However, water toys and water based tenders aren’t the only toys found on super-yachts. Enter the helicopter. M/Y Octopus is another example, in addition to its water based tender garage it is equipped with two dedicated helicopter pads. Having a helicopter on-board affords the owner an ability to travel to locations inland and return directly to the yacht afterward. It also provides an alternate method of transportation to bring guests on board. When considering the addition of a helicopter on board a great deal of attention must be given to the helipad design. It must be structurally sound and also take the yacht’s available space into consideration. On modern super-yachts the design of helipads is just as unique and diverse as the vast selection of helicopters. Some yachts have dedicated helipad space while other have sundecks that double as touch and go helipads. The 269′ Alfa Nero built by Oceanco has a swimming pool that drains and the floor lifts to become a helicopter landing pad. When the helicopter is gone the floor drops to quickly flood and return to use as a large swimming pool. 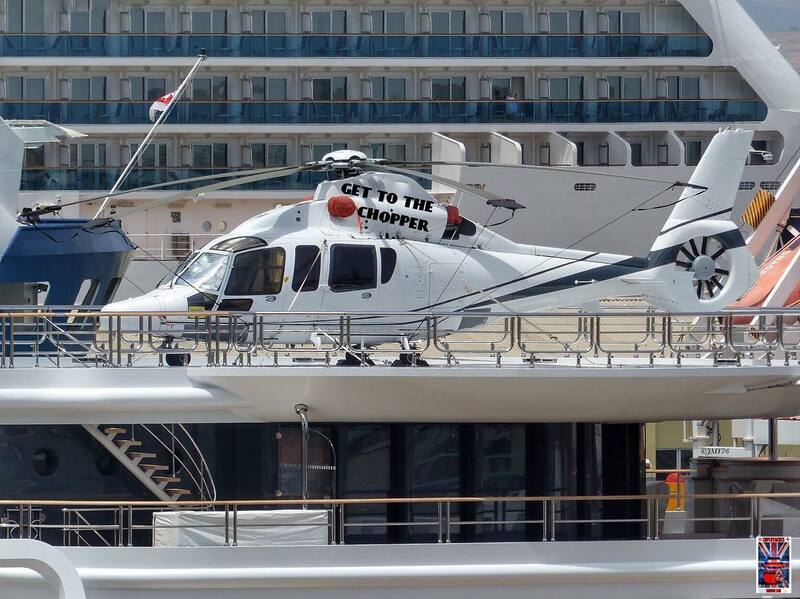 Popular helicopters on board super-yachts include various models produced by manufacturers such as Bell, Agusta Westland, Eurocopter, Sikorsky and Airbus. There is no standard for helicopter pricing; the customization options are endless which drives the final price. 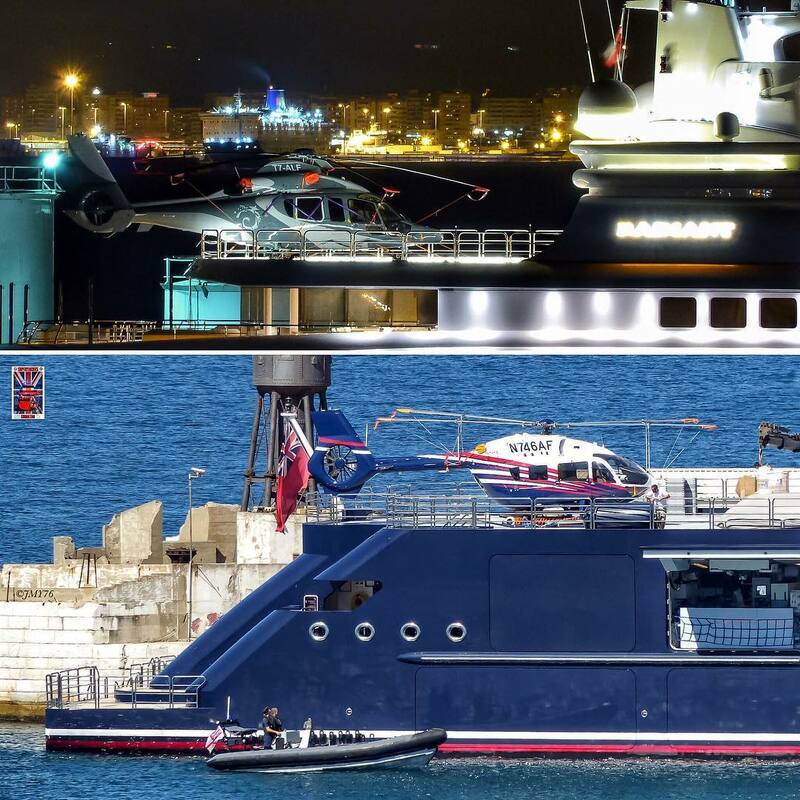 M/Y Dilbar which was launched in 2016 is equipped with a fully customized Airbus H175 helicopter. The interior design of the H175 is akin to modern private jets and Dilbar’s features a galley, comfortable lounge seating, in-flight entertainment systems and satellite communications. The price tag for a customized Airbus H175 is believed to be around $20M. 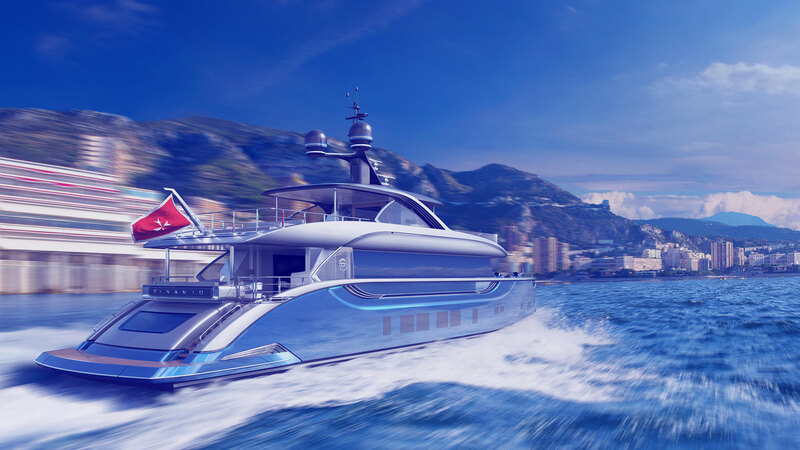 Helicopters are the ultimate toy and alternate method of tender transportation for modern super-yachts. With a helicopter on-board you’re free to explore both the land and sea, there are no limits.